District administration comprises of Revenue, Development, Police (Law and Order), Judiciary, and Local self-government. District Magistrate is Incharge of revenue & administration. He is assisted by Additional District Magistrate (Finance and Revenue) i.e., ADM (F&R). At the tahsil level Sub Divisional Magistrate is In-charge, who is now redesignated as Up-Jila Adhikari. He is assisted by Tahsildars in each tahsil and for revenue collection each tahsil is further entrusted to Naib Tahsildars and Kanongos’s circles respectively. For each revenue village, Lekhpal is In-charge. Chief Development Officer (C.D.O) and District Development Officer (D.D.O) are In-charge for development activities in the district. They also assist District Magistrate for implementation and monitoring of various development schemes in the district. Project Director is also deployed to assist D.M and C.D.O. in formations & supervision of different development programmes in the district. For development of rural area, district is further divided into Development Block well known as Vikas Khand (also known as Office of Kshetra Panchayats). Block Development Officers (B.D.O) look after development works at Blocks level. For his assistance Assistant Development Officer and at village level Village Development Officers have been deployed. Under the police set-up Senior Superintendent of Police (S.S.P) and Superintendent of Police (S.P) are In-charge of their respective district. Additional Superintendent of Police (A.S.P) is also deployed to assist S.S.P/S.P in their respective area. Deputy Superintendent of Police (D.S.P)/ Circle Officer (C.O) look-after the law and order of the area allotted to them. Police Inspectors and Sub-Inspectors are In-charges of their respective Thanas/Police stations depending upon the population and area. The Judicial administration of the District is headed by District and Session Judge. In addition to him there are several Additional District Judge, Civil Judge, Chief Judicial Magistrate and Munsif Magistrate and others judiciary officer are also posted to look after legal matters. Besides these administrative officers a number of other district level officers are also posted at District headquarters. Other District Level of Offices are District Informatics Officer (NIC), Field Publicity Officer and Income Tax Officer, Sr. Treasury Officer, District Supply Officer, District Agriculture Officer, 14 District Economics & Statistical Officer, District Savings Officer, District Sports Officer, District Employment Officer, Trade tax Officer, Entertainment Tax Officer, District Prosecution Officer, District Excise Officer, General Manager District Industry Centre, Plant Protection Officer, District Panchayat Raj Officer, District Programme Officer, Basic Shiksha Adhikari, District Inspector of Schools, Sp. 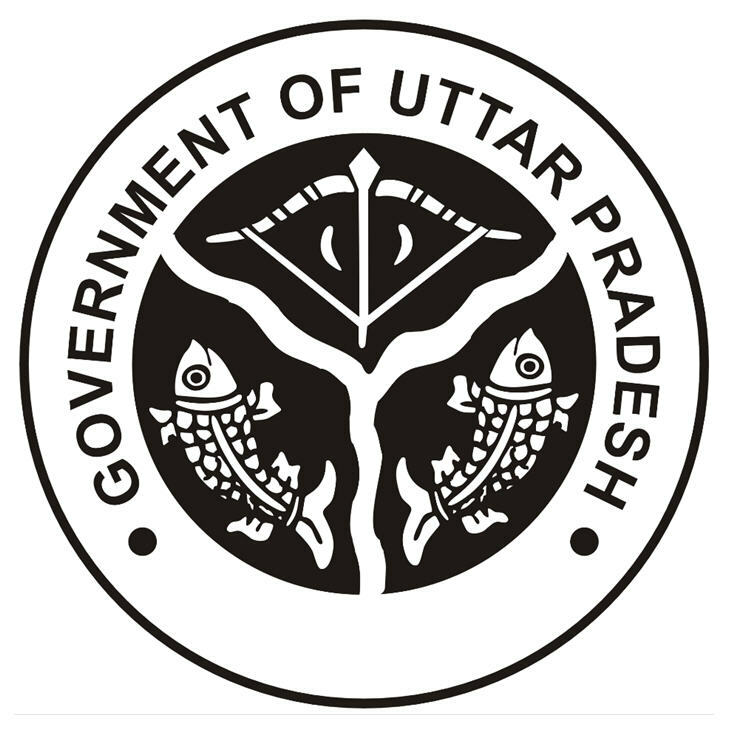 Land acquisition Officer, District Social Welfare Officer, Minority Welfare Officer, Project Manager (U.P.L.D.C. ), Asstt. Regional Transport Officer, Asstt. District Election Officer, and District Soldier welfare Officer are also deployed for monitoring and execution of various development activities in there district. The Nucleus of the district body for self government is consisted of Mayor & Nagar Ayukat at Nagar Nigam level and Executive Officer (E.O) & Chairman of their respective Nagar Palika Parishad/ Nagar Panchayats. Similarly at Jila Parishad level Jila Panchayats Chairman & Apar Mukhya Adhikari (AMA) work as a public representative. Pramukh of Kshetra Samiti/Panchayat & B.D.O in Vikas Khand level, Gram Pradhan & Panchayat secretary in his Gram Panchayats comes under Local self-government. Other members of different local bodies also represent their respective area at ward and village level.